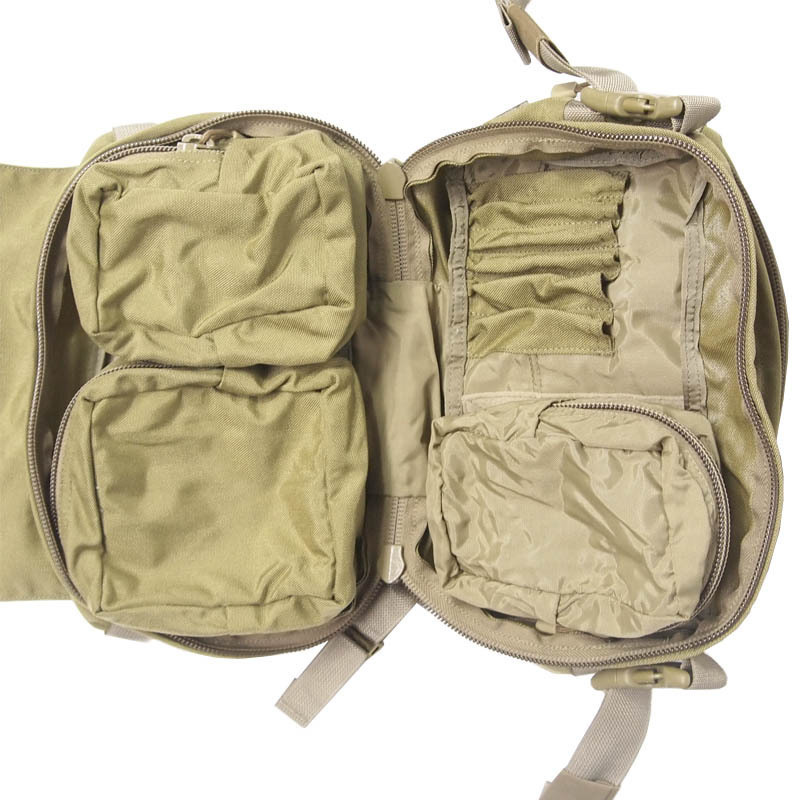 Designed with the aid of CPP teams operating in hostile environments, this Grab Bag is primarily intended for use in vehicle operations, either stowed in the footwell or a over-the-headrest gear organiser. 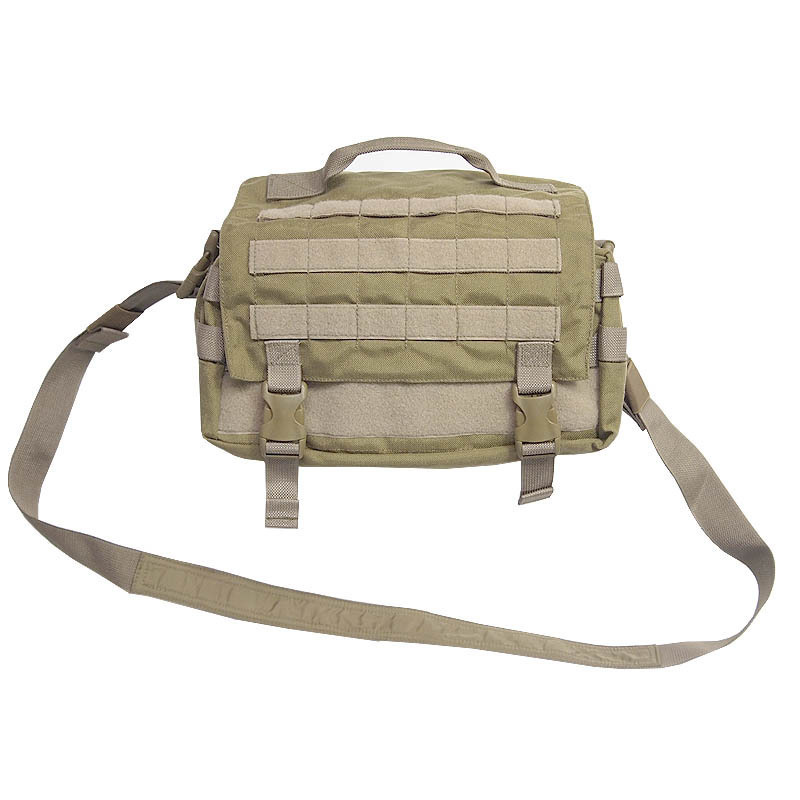 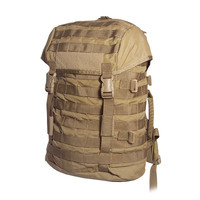 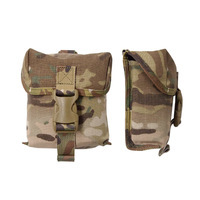 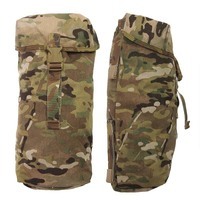 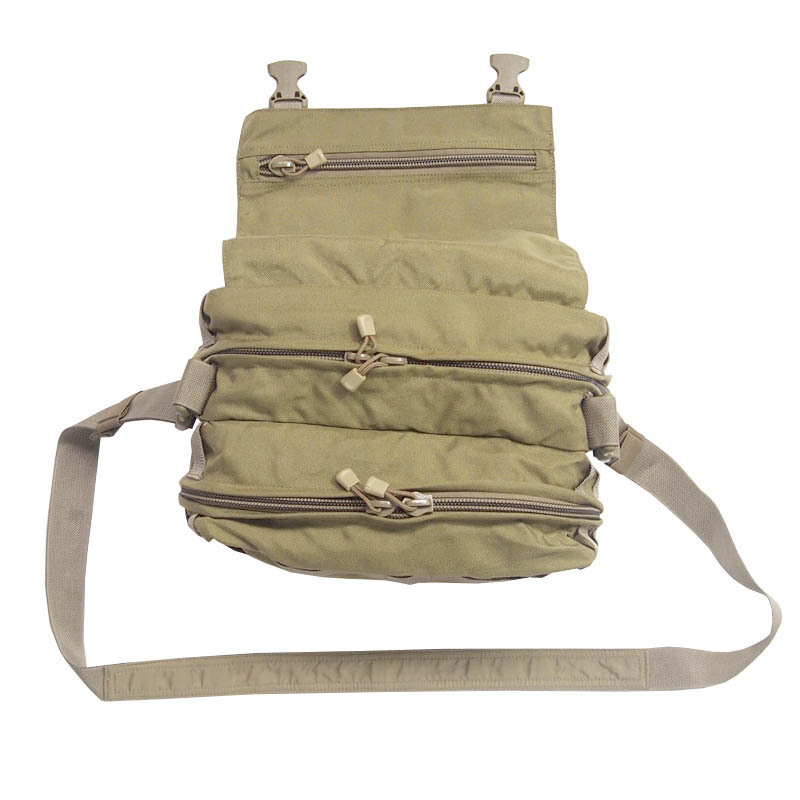 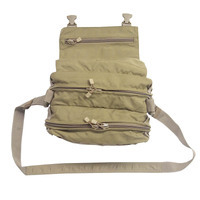 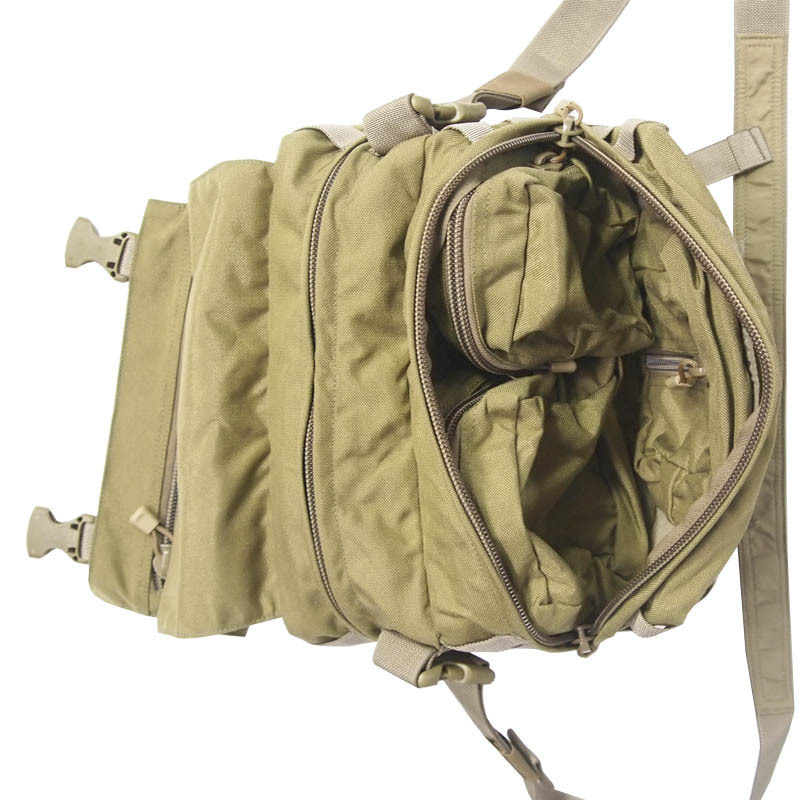 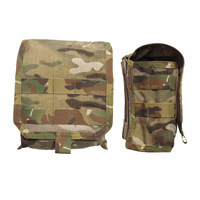 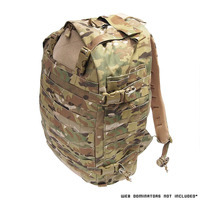 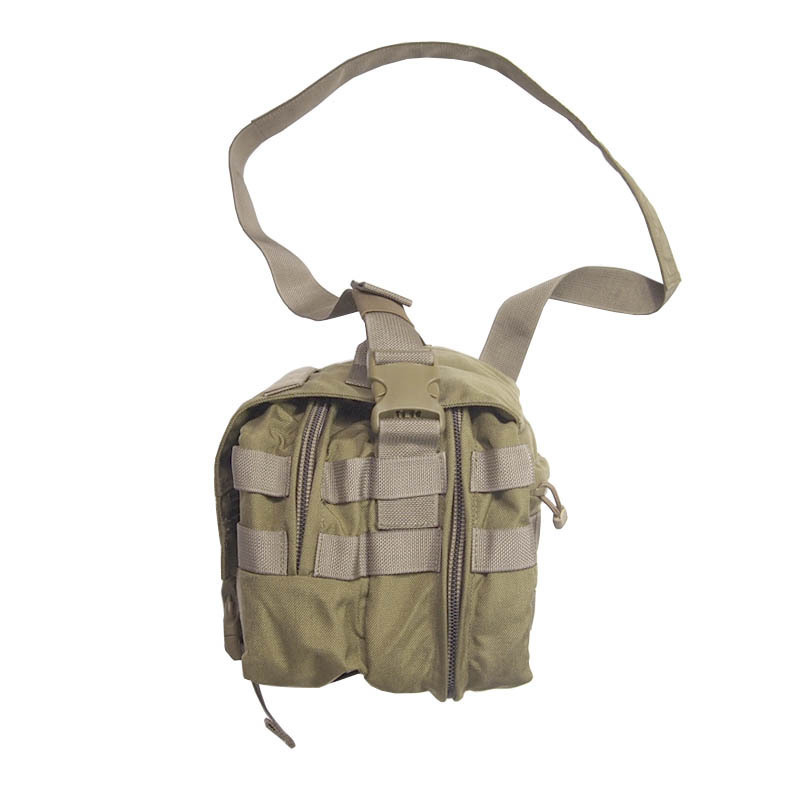 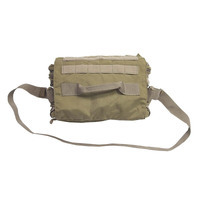 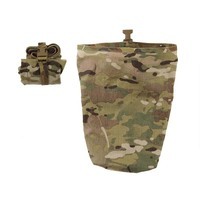 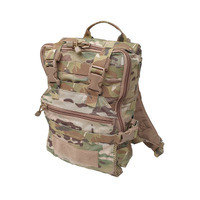 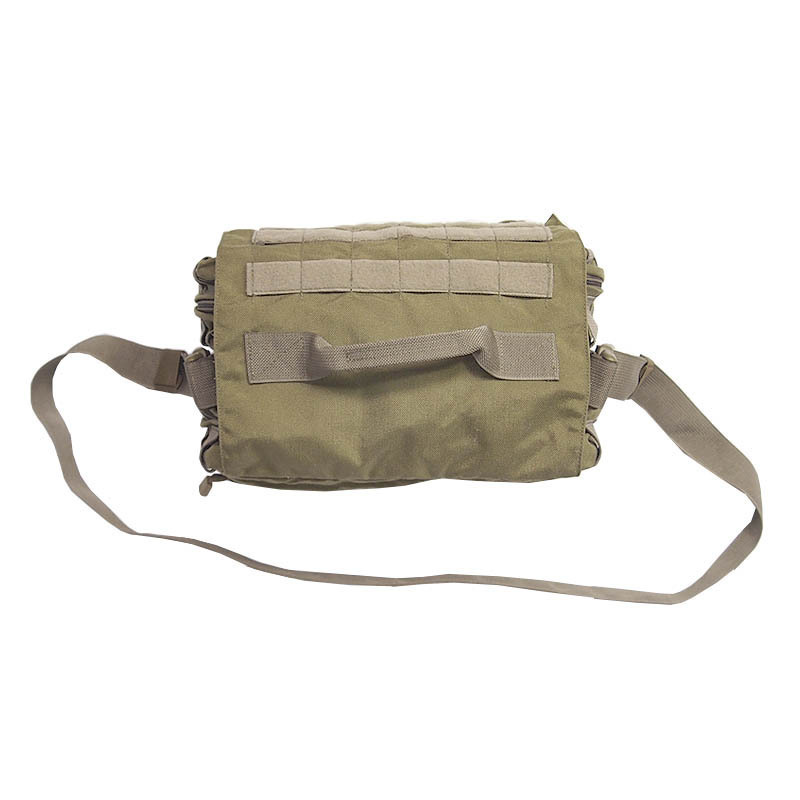 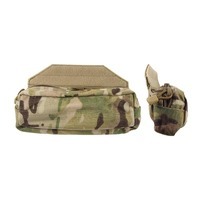 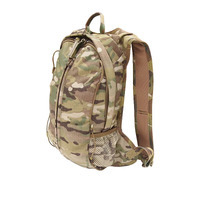 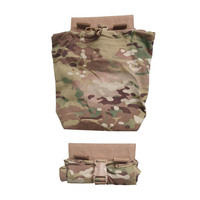 Versatile enough for use as a kit-bag, magazine/ammo bag, medic kit or covert-carry rig. 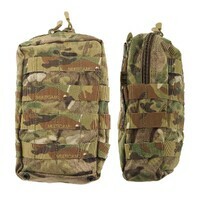 This bag also comes equipped with 6 removable, velcro backed pouches for organising your kit. 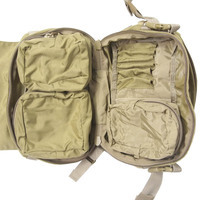 Swap out pouches according to mission requirements. 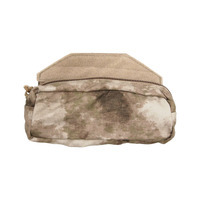 Additional velcro pouches and accessories available soon.